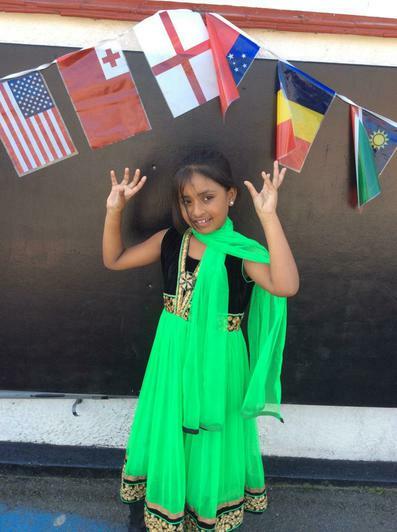 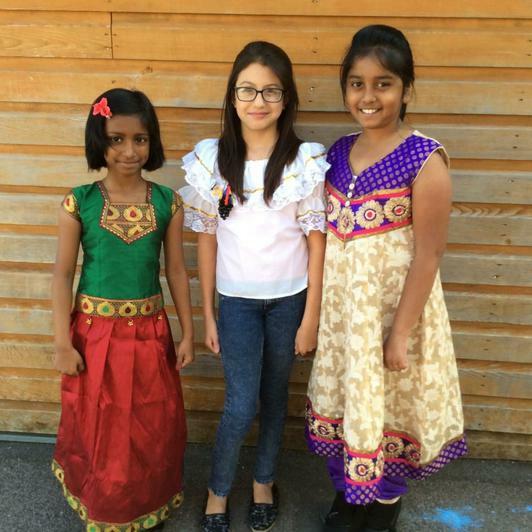 On Friday 2nd October we held an International Day in school. 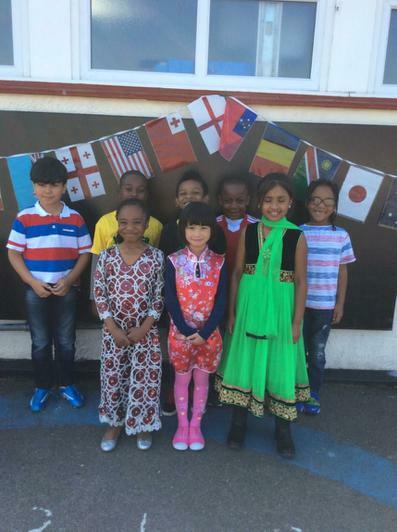 Each class learnt about a different country from around the world, linked to the Rugby World Cup. 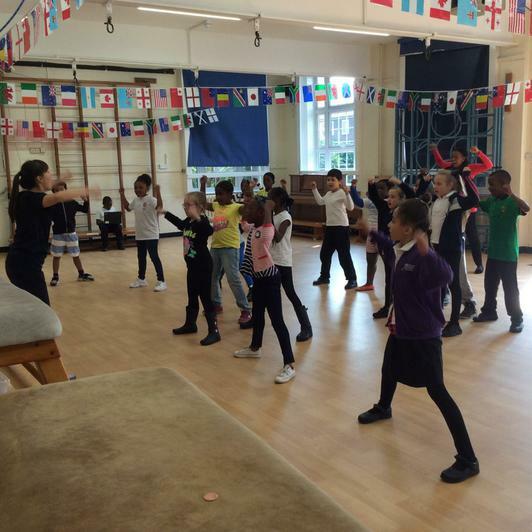 To celebrate the Rugby World Cup, children also enjoyed a rugby lesson from several professional coaches and had the opportunity to learn the Haka dance! 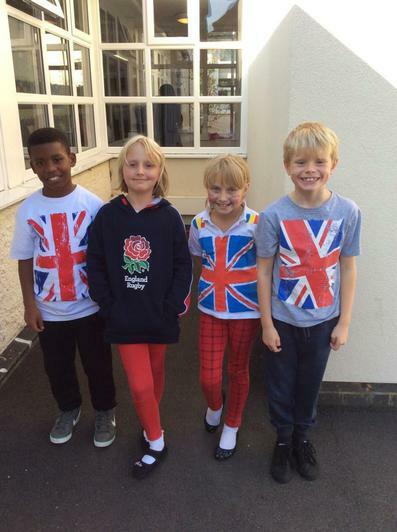 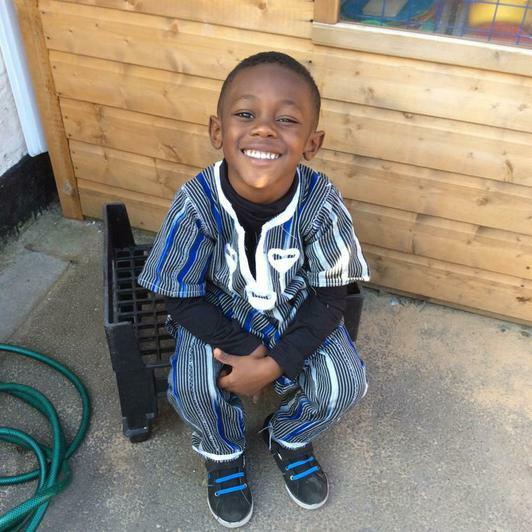 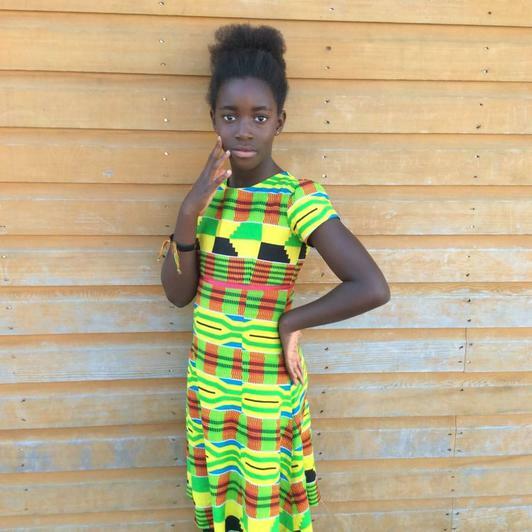 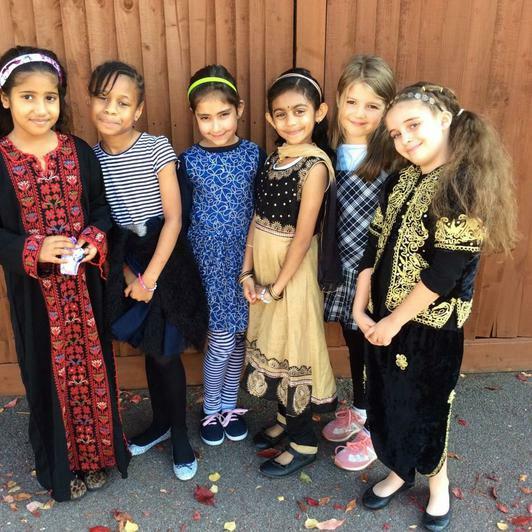 Children contributed 50p to dress in traditional clothes from another country or wear red, white and blue. 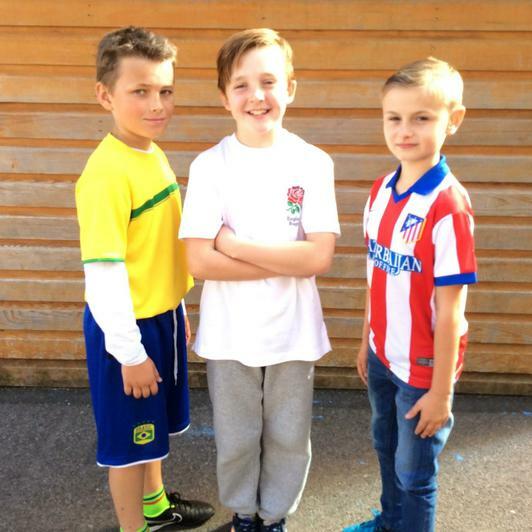 They could also wear football tops from international countries if they wished. 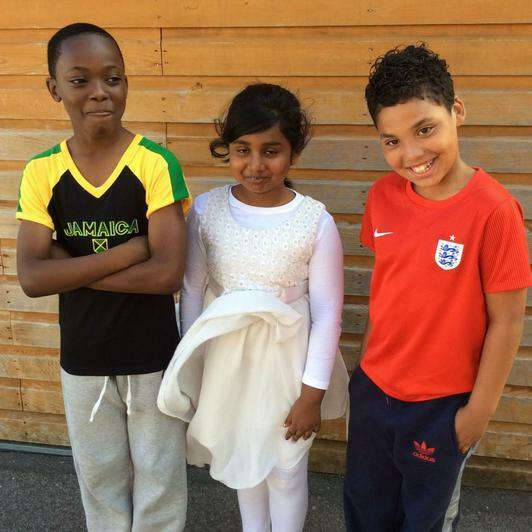 All money raised was donated to Save the Children. 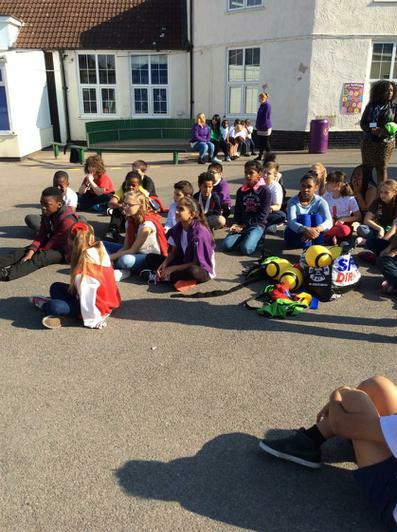 We collected £197 for the charity and EVERYONE had a fabulous day!